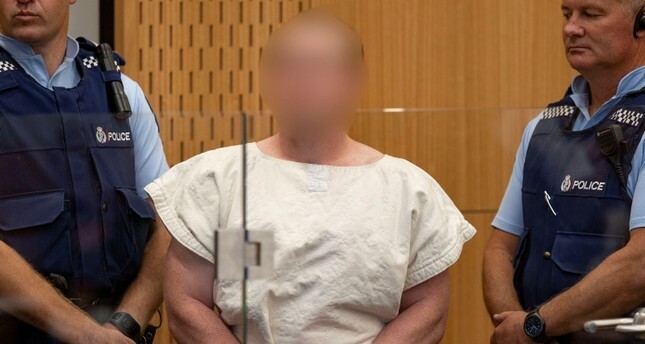 The Australian man accused of killing 50 worshippers at two mosques in New Zealand faced an additional 49 murder charges in court on Friday and was ordered to undergo a mental assessment to determine his fitness for trial over the attacks. Brenton Tarrant appeared via video link in Christchurch's High Court. Judge Cameron Mander ordered a mental health assessment of the accused to assure he was fit to stand trial. "It is an entirely ordinary step taken in the process and I don't think anything should be read into it," Mander said. The 28-year-old, dressed in a grey prison grown and wearing handcuffs, appeared via video link from New Zealand's only maximum security prison in Auckland and watched the procedural hearing in silence. "(I) just want to see what he has to say, what sort of feeling he's got, (his) emotion, to see what his reaction is, good or bad," Yama Nabi, whose 71-year-old father was killed, told Radio New Zealand outside the court. Although there had been reports he would represent himself, the Australian was represented by lawyers Shane Tait and Jonathan Hudson. He was remanded in custody to reappear in Christchurch High Court on June 14.